Class 10th examinations will begin on March 01, 2019, stated the MPBSE timetable. 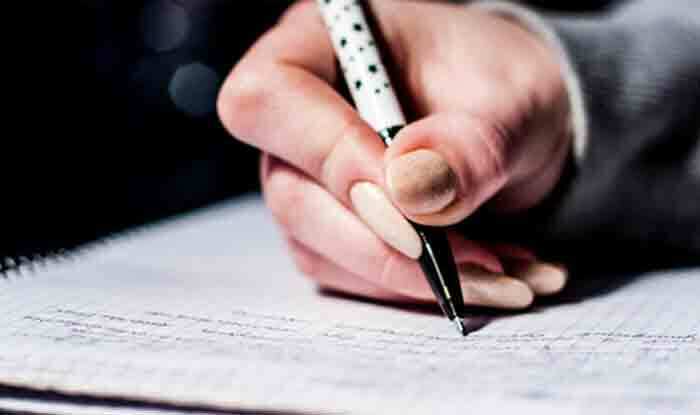 MPBSE MP Board Exam 2019: The Madhya Pradesh Board of Secondary Education has released the timetable for class 10th and 12th examination 2019 on its official website at mpbse.nic.in on Wednesday. Step 1: Log in to the official website of Madhya Pradesh Board of Secondary Education – mpbse.nic.in. Step 2: Now click on the ‘Time Table’ option on the top of the homepage. Step 4: Download the pdf of the MP Board Class 10th, 12th Timetable 2019. Save the file for future reference. The Class 12 examinations will commence on March 02, 2019 from 9:00 am to 12:00 noon. Class 10th examinations will begin on March 01, 2019, stated the MPBSE timetable. The MPBSE declared the Madhya Pradesh Board Result 2018 for 10th and 12th class board exam 2018 on May 14 this year.